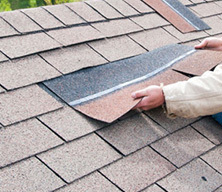 When it comes to a leaky roof, cracked window or hail damaged siding, it might seem easiest to try to do it yourself. After all, DIY is everywhere these days and with the Internet, it seems like anyone and everyone can be a contractor. Although DIY can bring an element of pride and passion to a job, it might not be best for your roofing needs. After all, with inexperience there is a greater chance it might not be done right. 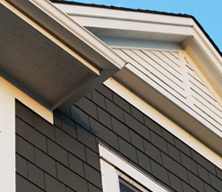 When it comes to your roof, you don’t want to risk getting it wrong. Many people will choose our system because it offers them a stress free way to get the job done right the first time. In some instances we can finish the job in one day. You can simply go to work, go about your day and come home to a job well done and a perfect clean up. This is the service we want you to expect from us. You do not have to spend your weekends in the hot sun re-shingling your roof. Instead, spend your days as you choose and let Brigley Roofing do the hot and dirty work. That’s what we’re here for. 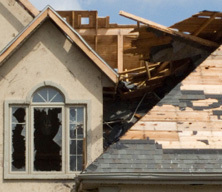 Furthermore, if your roof is hail damaged, then we can work directly with your insurance company regarding payment. We do not request a deposit for any job, which means in many instances, there are no out of pocket expenses. We will speak directly to your insurance company about the finances so you don’t have to. 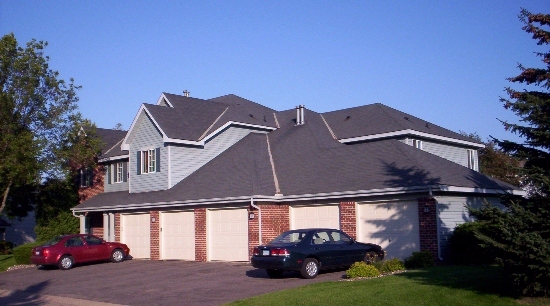 Another reason why more and more Minnesotans are using our roofing system is because we provide them with peace of mind, knowing that their roof is in the right hands. With our many thousands of satisfied customers and our insurance, licensing and bonding, you are right to expect dependability. Brigley Roofing has proven itself. Finally, you want your roof to look good after the job. 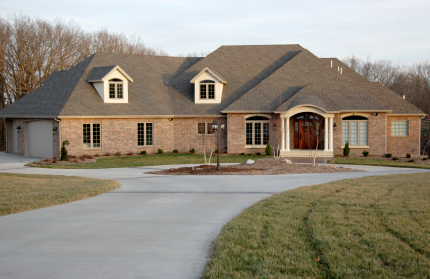 A newly designed roof can add thousands of dollars to your home resale value. Our roofing services come with a personal touch on every job. 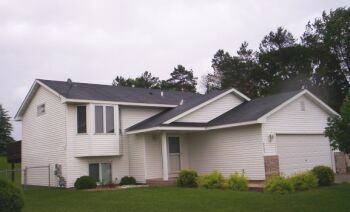 We make sure that your roof is 100% perfect and you are 100% satisfied. 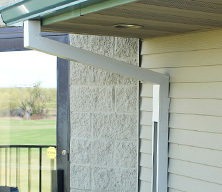 For more information or to request a free estimate, please contact us at (651) 458-5760.